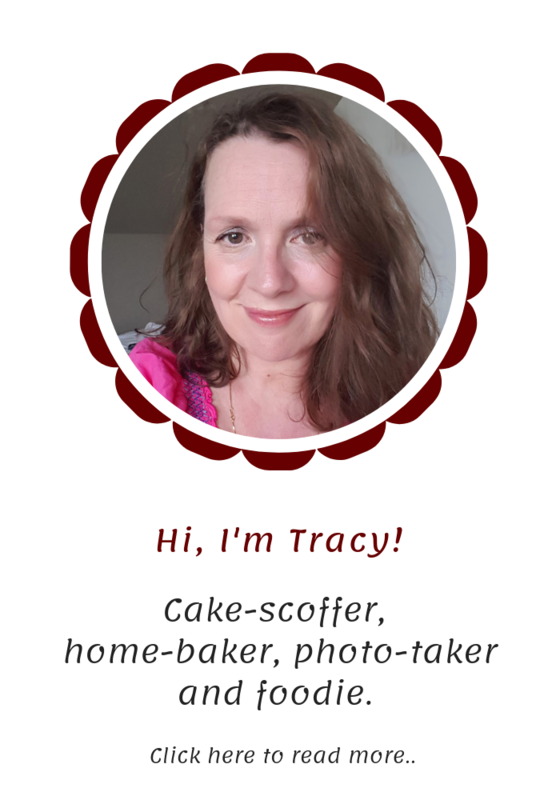 This recipe for chocolate spelt cupcakes was originally published on The Culinary Jumble (my former blog) using regular flour. These simple chocolate cupcakes have been overloaded within an inch of their life. You simply couldn’t get more chocolate naughtiness in one place. The chocolate spelt cupcakes were inspired by my equally decadent and over the top chocolate overload layer cake with a Nutella frosting. Neither of these overload cakes are to be taken lightly. They are dangerous in the wrong hands. Seriously though, they are crazily naughty, but are ideal for birthdays or special occasions when a delicious treat is order of the day. Although the frosting is where the decadence lies, the actual cupcakes are simple and fairly unassuming. The recipe is tried and tested many times over and as yet, has never failed me. 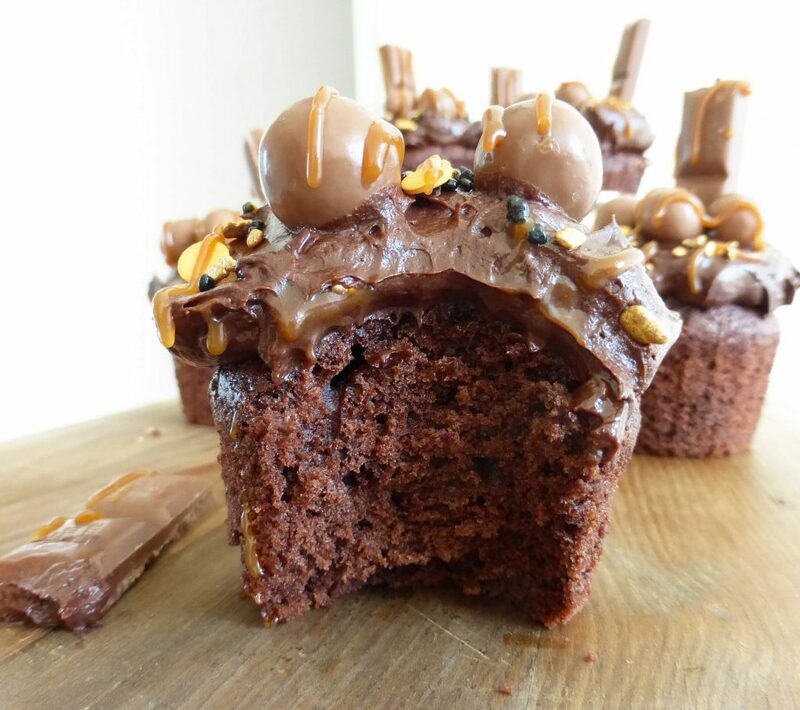 The mountain of frosting is made with cream cheese (I much prefer it to buttercream) and topped with Maltesers, chocolate, sprinkles and caramel sauce. The great thing is you could overload the cupcakes with pretty much anything you fancied. 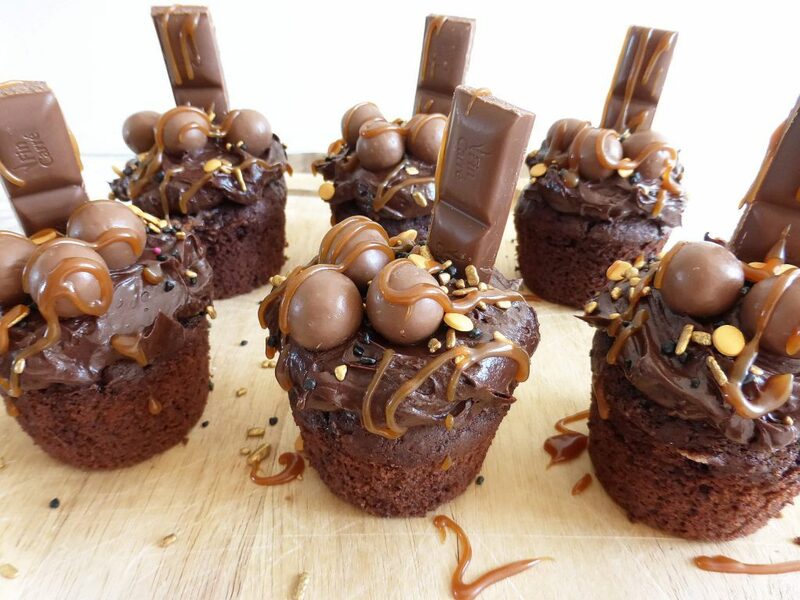 If you like these chocolate spelt cupcakes, check out my other Sweet Treat recipes. 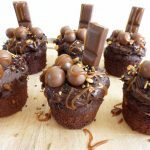 These overloaded chocolate spelt cupcakes are a simple spelt flour recipe but the magic is in the chocolate cream cheese frosting. Pre-heat the oven to 350ºF (170°C) and prepare a muffin tray with cupcake cases. In a large bowl whisk together the sugar and butter until it is nice and light. Next, add the flour, cocoa, baking powder and vanilla sugar and continue to whisk just until everything is combined. In a separate bowl, beat the egg and add the milk. Pour the liquid into the butter/flour mixture and mix until everything is well incorporated. Bake in the middle of the oven for around 15-18 minutes. Cakes will be ready when a skewer comes out clean. Allow to cool completely on a wire rack before frosting. For the frosting: sift the cocoa and icing sugar together then add to the cream cheese and beat until everything is well combined. 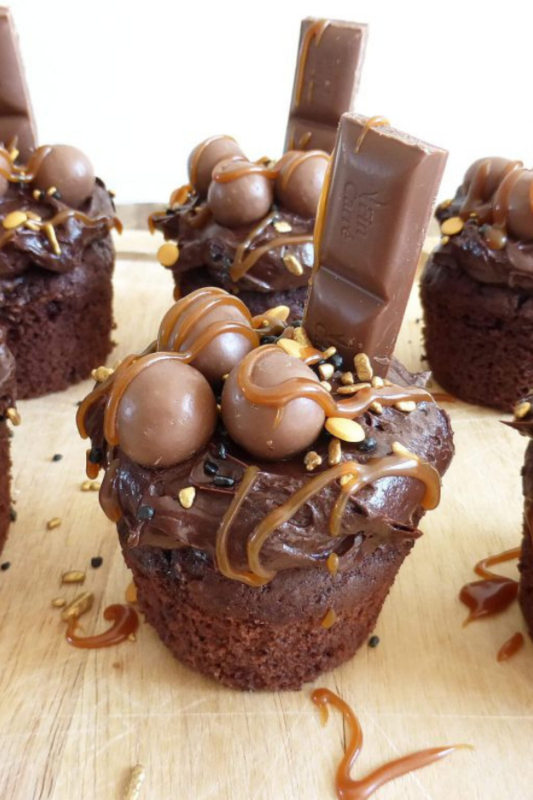 Dollop some on each cupcake and then adorn them with anything you fancy (I used sprinkles, caramel sauce, Maltesers and chocolate). Stuff your faces and enjoy! These have been made with both spelt and regular flour. 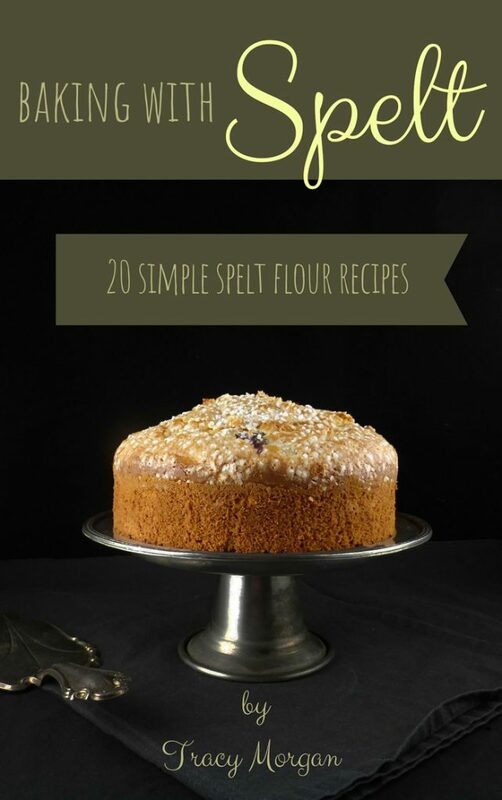 Therefore, if you don't have access to spelt flour you can use regular all-purpose (plain) instead.